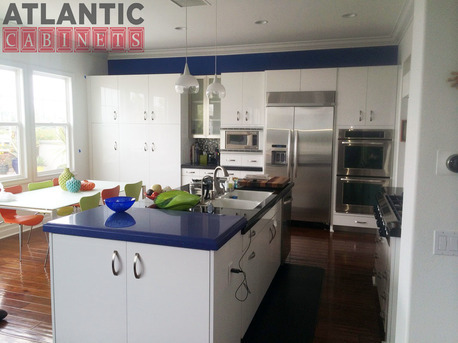 Here at Atlantic Cabinets we specialize in full custom cabinetry with over 30 years experience. We pride ourselves with the highest quality in material and workmanship. ​Looking for a more modern kitchen for your home? ​We are able to design and create your vision, with many different options in materials to choose from. ​Our factory is equipped to be able to handle any custom job, that has been designed specifically for your project. 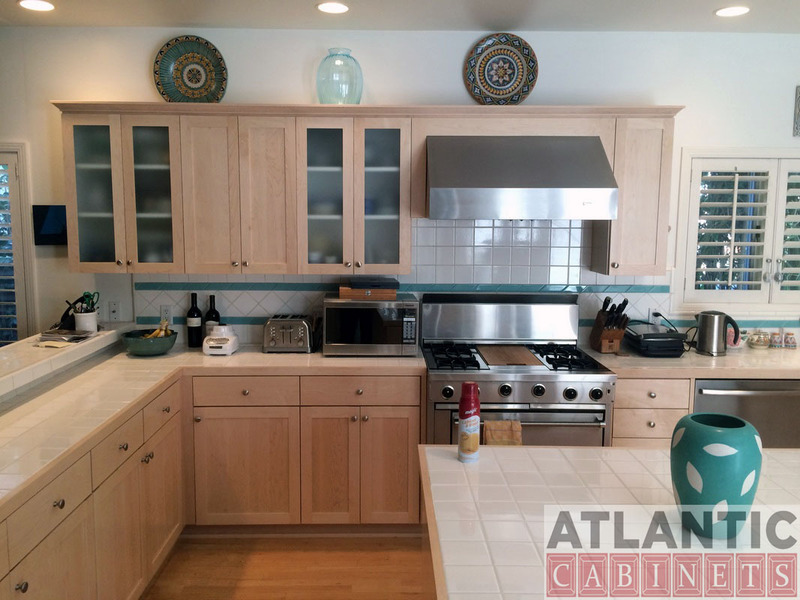 From a modern style kitchen to a more traditional look. 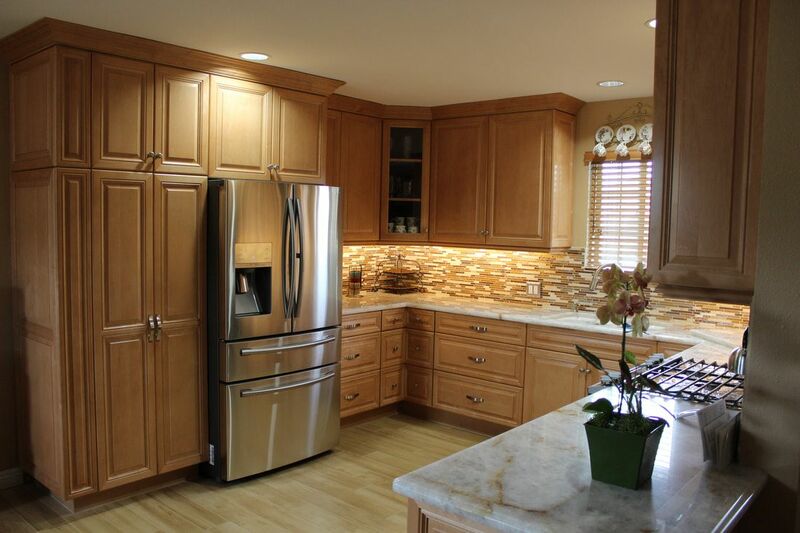 ​If not interested in a full kitchen remodel why not REFACE? An affordable alternative to a complete overhaul.